From a neck injury obtained on the playing field during a sporting event to a toe fracture from slipping at home, our team of experts are prepared to evaluate and treat any kind of orthopedic and/or sports injury. 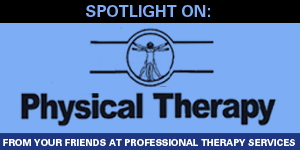 Our therapists evaluate and treat everything from a minor injury to a post-surgical injury by addressing our patient’s pain, swelling, muscle weakness, limited range of motion, poor flexibility, joint mobility/stability issues, neurological integrity, muscular/cardiovascular endurance, and ability to perform normal routine daily activities. We also provide ongoing education and self-treatment techniques for home. 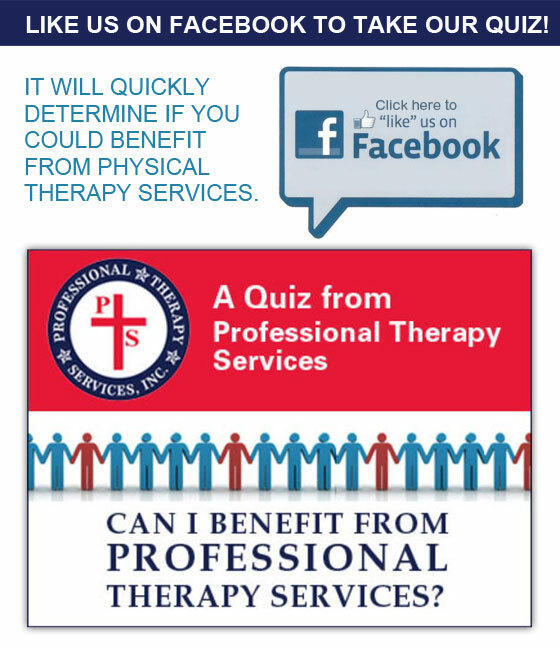 Professional Therapy Services has given me my life back!